This is the second outing that we are going to spend with George Swinnock whom was introduced in the previous post. 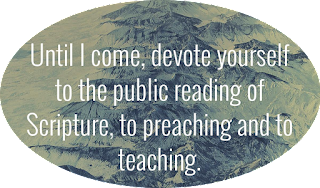 One of the chief ways of gaining insight into the Puritans is the need to read their sermons but even more so than that is to think and meditate on what they have written. Early on you will discover that there were some matters that set the writings of the Puritans apart. I intend on showing you some of the chief themes and characteristics about their preaching. First, they were very concerned about the state of their conscience. Secondly, they were very focused in on the brevity of life. Thirdly, they used some of the most masterful word pictures in their preaching. 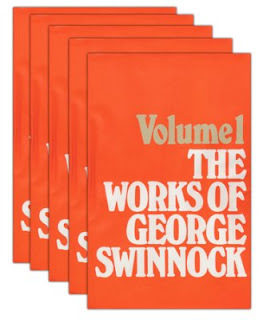 I have gathered most of the material I will write today from Volume 1 of George Swinnock’s work (pp. 1-26). The condition of the human heart is sinful and has great proclivities toward sin. This is the reason that men must be converted because of his fallen nature. Never be surprised at the actions that sinners fall into. “Men’s hearts naturally, are like Nebuchadnezzar’s, the hearts of beasts, grazing only in fleshly pastures, savouring only sensual pleasures, till their reason returneth to them; then they bless and honour the most high God, who liveth forever, Dan. iv. 34; then they mind spiritual dainties, and relish celestial delights” (pp. 3-4). This is the kind of understanding of the human condition that has been seriously lost and sorely neglected by much of our world today. Somewhere along the way, educators, politicians, news commentators, and even religious leaders have come to believe that man is basically good. Take that single sentence that Swinnock wrote in the 17th century and make a comparison with any Christian bestseller today and you will notice a drastic difference in the content of the books. In fact, the New York Bestseller List for the Religion/Spirituality list for today has a book about Scientology in the first slot. The books that follow are those which are very marketable which means that there is very little of a call toward holiness and devotion to God but rather how to get God to do what we want Him to do.